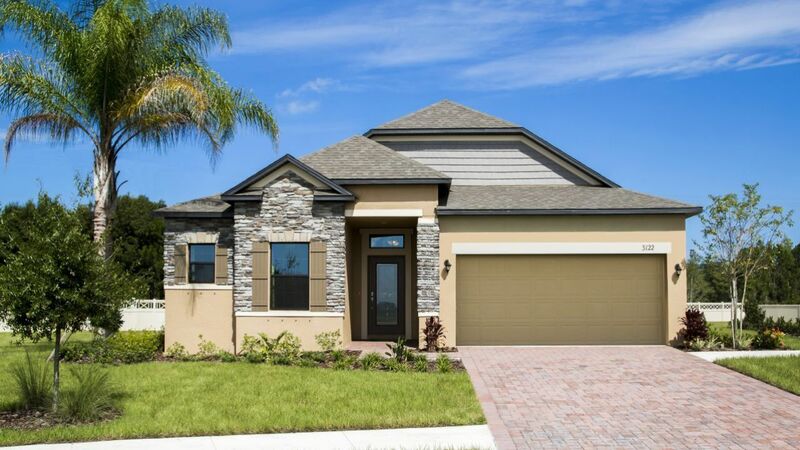 Huntington Estates is an enclave new community of 20 homesites in the heart of Rockledge, Florida. Single family one and two story homes feature brick paver drives andstunning natural views on all sides surrounding the community. Huntington Estates is located steps from all theconveniences of Barton Blvd and Fiske Blvd and just a few minutes from theAvenues in Viera, where shopping, restaurants, entertainment, parks and outdoorrecreation make it the envy of the area. Rockledge is a premier city in Brevard County, home to Kennedy SpaceStation, the Patrick Air force Base and the Space Coast, featuring some ofFlorida’s favorite beaches. SatelliteBeach, Indian Harbor Beach, Indialantic Beach and Melbourne Beach are all topdestinations within the United States and are just a short drive from yourfront door at Huntington Estates. For those that love the larger city life, Orlando is just ashort 50 minute drive directly west of Rockledge. Whether it’s Disney theme parks, water parksor the dining and entertainment scene you love, Orlando has it all! HuntingtonEstates is perfect for those who are searching for the conveniences of theSpace Coast, near Viera without Viera pricing, luxurious, quality new homeswith beautiful surroundings inside the community and in the local area.